Copyright (c) 1995-1996 by Tatsumi Hosokawa. Copyright (c) 1997 by InfoMagic. Do not use these pictures for commercial purpose without the author's permission. 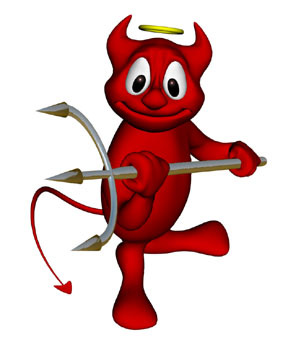 There is a gallery of FreeBSD related publications that use variations of the daemon graphic. 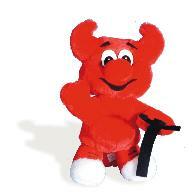 are now shipping from Liebscher & Partner. © 1995-2006 by Wolfram Schneider. All rights reserved.